The Neuroendocrine Tumor Research Foundation (NETRF) announces a new NETRF Mentored Award for early career researchers, supported by Ipsen. The two-year grant for those in post-doctoral, fellowship, residency, or equivalent positions supports basic, translational, or clinical research intended to advance our understanding of neuroendocrine neoplasms to develop more effective treatments. “Ipsen is committed to the advancement of science and medical research to deliver better outcomes for patients living with NETs. 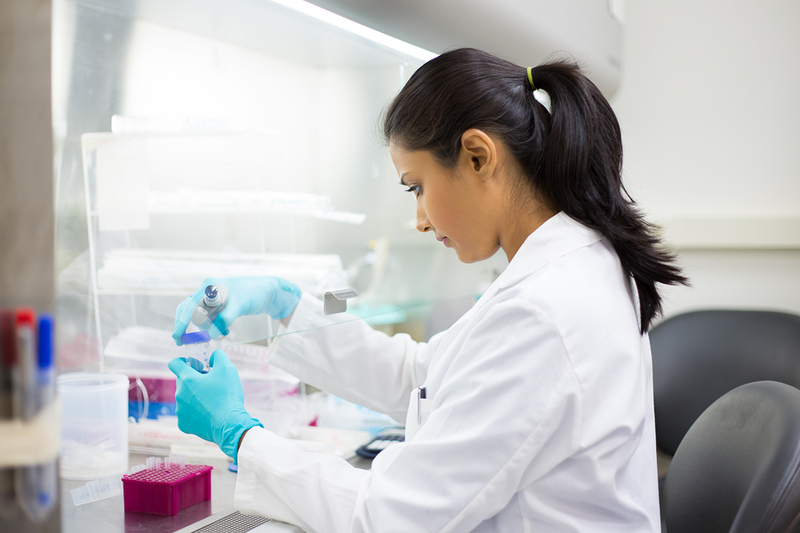 We are excited to support early career investigators and the new thinking that could lead to breakthroughs in disease areas with high unmet needs,” said Sotirios Stergiopoulos, Chief Medical Officer at Ipsen. Researchers will be able to apply for the first NETRF Mentored Award when the Neuroendocrine Tumor Research Foundation announces its 2019 Request for Applications later this spring. Applications will be peer-reviewed through NETRF’s grantmaking process. Early career researchers are about to transition out of training and into independent positions as investigators, faculty members, or clinical researchers. It is at this point that early career researchers focus on establishing themselves as experts in a chosen area. The Neuroendocrine Tumor Research Foundation (NETRF) is dedicated to funding research to discover cures and more effective treatments for neuroendocrine cancers. Since its inception in 2005, NETRF has awarded over $22 million in large-scale, multi-year grants to leading scientists at renowned research institutions around the world. Grants are made possible by the generous support of individuals, families, and foundations dedicated to advancing NET research. Ipsen is a global specialty-driven biopharmaceutical group focused on innovation and Specialty Care. The group develops and commercializes innovative medicines in three key therapeutic areas – Oncology, Neuroscience and Rare Diseases. Its commitment to Oncology is exemplified through its growing portfolio of key therapies for prostate cancer, neuroendocrine tumors, renal cell carcinoma and pancreatic cancer. Ipsen also has a well-established Consumer Healthcare business. Ipsen’s R&D is focused on its innovative and differentiated technological platforms located in the heart of the leading biotechnological and life sciences hubs (Paris-Saclay, France; Oxford, UK; Cambridge, US). The Group has about 5,700 employees worldwide. Ipsen is listed in Paris (Euronext: IPN) and in the United States through a Sponsored Level I American Depositary Receipt program (ADR: IPSEY). For more information on Ipsen, visit www.ipsen.com.